No one wakes up in the morning thinking about the possibility of having a car accident. However, and specially in Los Angeles, all drivers and passengers are exposed to this. When accidents happen, it’s normal to think you don’t need an attorney. But really, how much law do you know? Can you ensure that now one will take advantage of you? Can you make sure to negotiate the best deal for you to cover all the expenses an accident represent? The truth is that you should [at least] consult an attorney —for example, firms like Bash and Polyachenko, P.C. offer FREE CONSULTATIONS—, after that you’ll be able to identify if you need a professional in law to take care of your case or if you can handle it yourself. Why wouldn’t you want an expert in Law to tell you exactly what to do? When having an accident, it’s normal to have many questions: from who’s fault was the accident and how can you get the money you lost when missing work, to how you’ll pay the medical expenses and the damage to your car. An attorney can make sure to answer all your questions, and will also make sure you don’t miss the opportunity to be compensated. 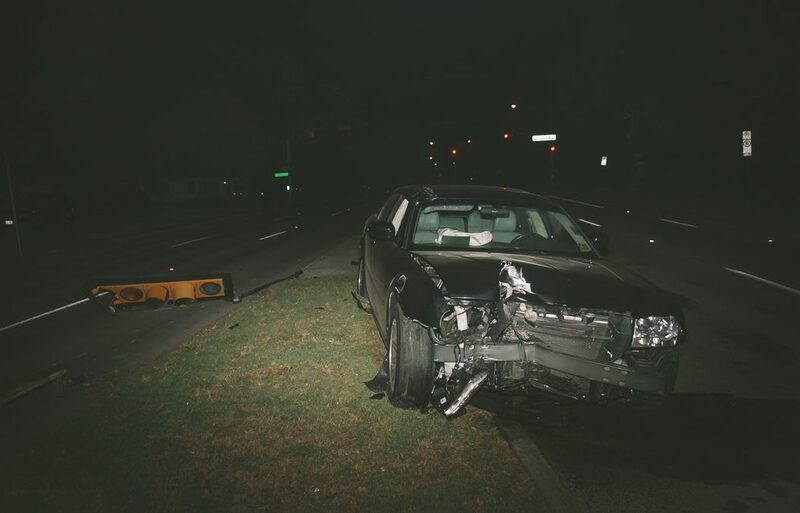 An attorney is the person that can make sure your car accident claim is as strong possible. It’s him or her who can gather the right evidence, which is what will make your claim very strong. And yes, some of the necessary evidence is «easy» to collect (like photos, videos and the contact information for all involved parts & witnesses). However, sometimes it’s more complicated than that, so your attorney is the persona that can make sure to contact an expert to determine how the accident occurred and who was at fault. Because of all the nice TV commercials and the fact that we all pay a monthly fee to be safe, it’s normal to believe that the insurance company will have you back. But the truth is that insurance companies are a business like any other, and they will try to protect themselves too. An attorney, however, is the right person to fight for you and make sure that the insurance doesn’t deny the compensation you deserve. Most car accident claims settle out of court. This means having a great negotiator by your side is key to make sure you get the best possible settlement. If you don’t have an attorney, it’s easy for the other part to take advantage of you. On the other hand, some cases do go to trial. In that case, you need someone who can present your case to a jury if that becomes necessary. The process of being involved in an accident is never pleasant. Clients reach out to attorneys during a period in their lives filled with stress and uncertainty. Having a lawyer you trust can give you the tranquility of knowing your case is being handled rightfully and with commitment. In addition, if you’re injured, this will take away the stress of being in the middle of a case while trying to recover; it will give you the time and necessary space to heal. Bash and Polyachenko are here to help you!